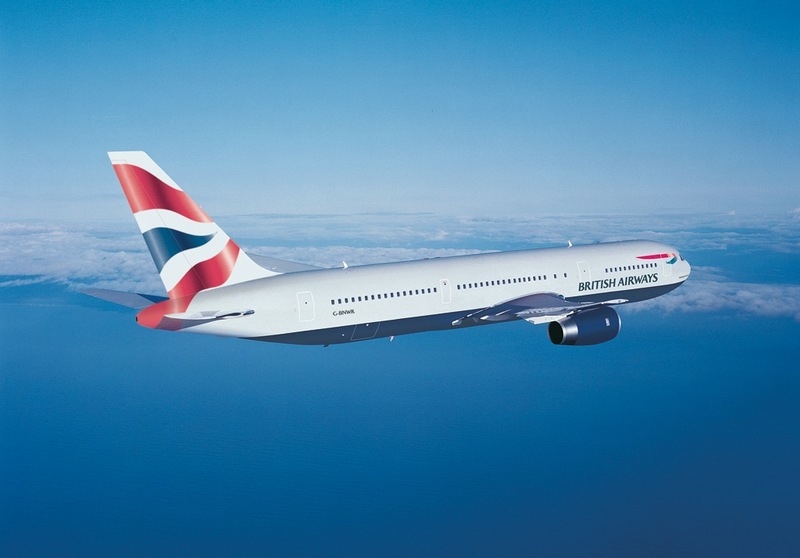 Gareth and Andy are heading to the Ski and Snowboard Show 2013 at Earls Court 2 in London this week. They’ll be working alongside Whistler on Friday 1st November and will be on the Vail Resorts stand on Saturday 2nd and Sunday 3rd November. Pop along to say hello and learn all about the 2 new lifts opening at Whistler this winter, discover what Peak 6 means for Breckenridge in 13/14, find out all about the very best discounts on offer or simply get some ideas for your holiday to Whistler, Breckenridge, Vail, Beaver Creek, Keystone, Canyons, Heavenly or Northstar. 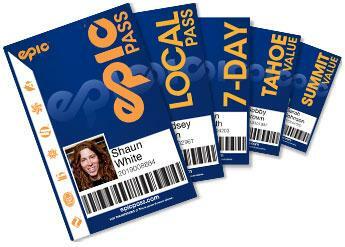 What’s more, benefit from exclusive prices on Epic Passes! Vail Resorts, who own Vail, Beaver Creek, Breckenridge, Keystone and Arapahoe Basin in Colorado, as well as Heavenly, Northstar and Kirkwood in California, are currently offering their guaranteed best pricing on their various lift pass products, including the Epic Pass, for winter 2012-13. 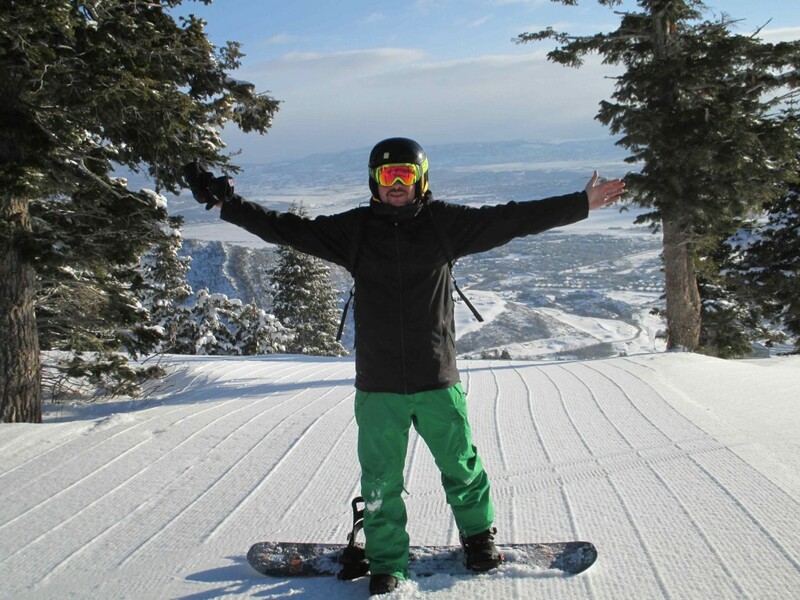 The passes offer exceptional value for money at eight of North America’s top resorts.